Our very first home was a charming 1923 colonial with tons of character. 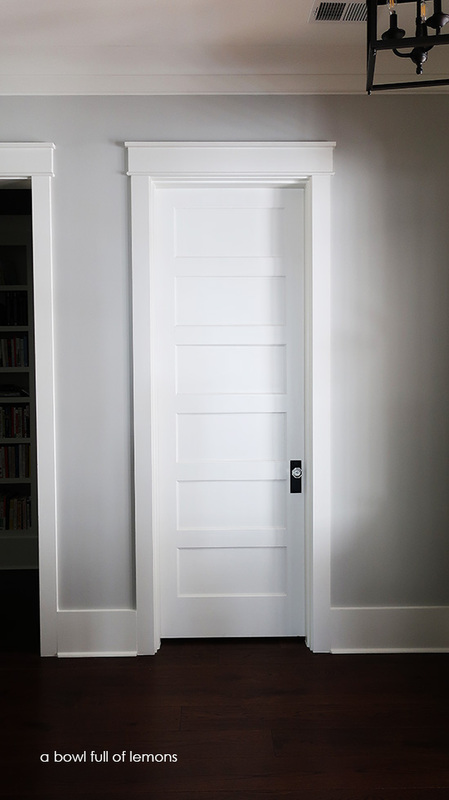 It had mahogany woodwork throughout, custom built-ins, leaded glass windows, and crystal knobs on all of the doors. We sold that house 15 years ago and I still dream about it today. I’ve missed the character and charm in our recent newer homes. When building our forever home, our goal was to bring that character and charm back. 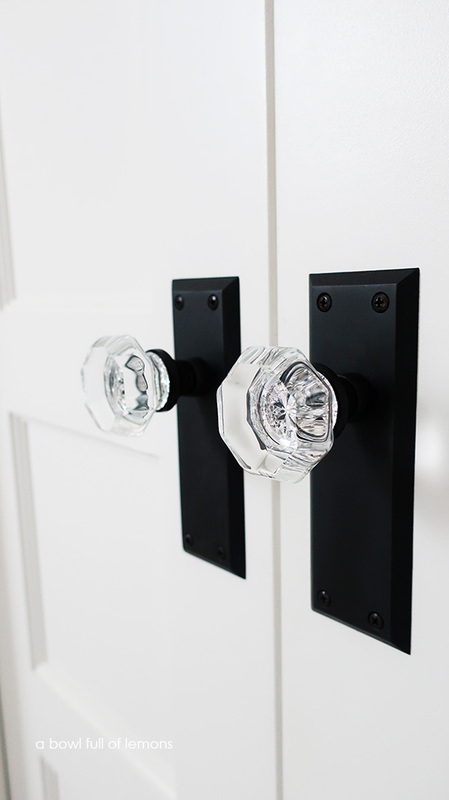 Of course, crystal door knobs were on the top of the list. 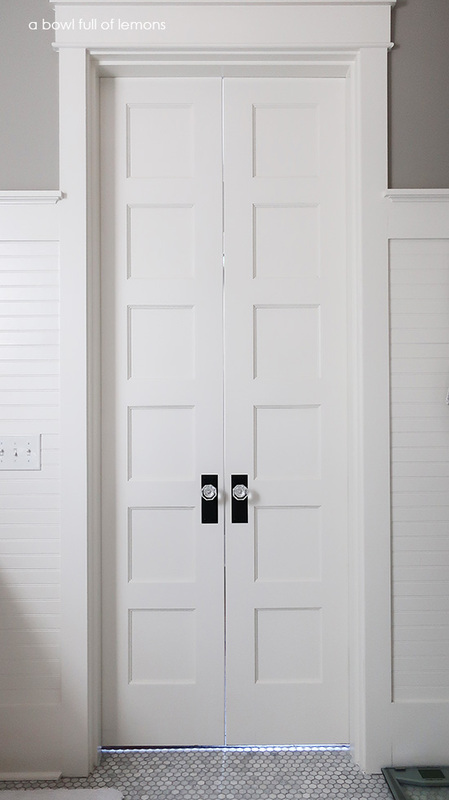 I was thrilled to find a company that creates reproduction door hardware in the same style and quality that those 1920’s homes had. The company is called Nostalgic Warehouse. Founded in 1980 by an antique store owner, Nostalgic Warehouse has grown from a modest proprietorship to a flourishing company. You can find their products all over the US and in several online stores. 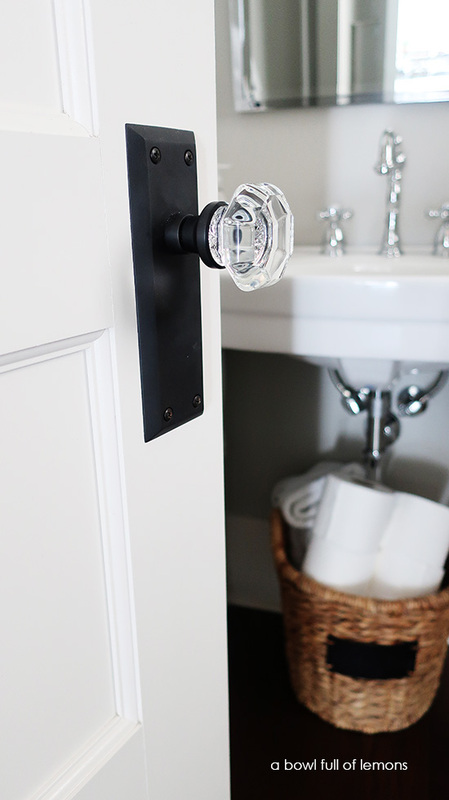 We chose a very similar style of door hardware that was in our first home. 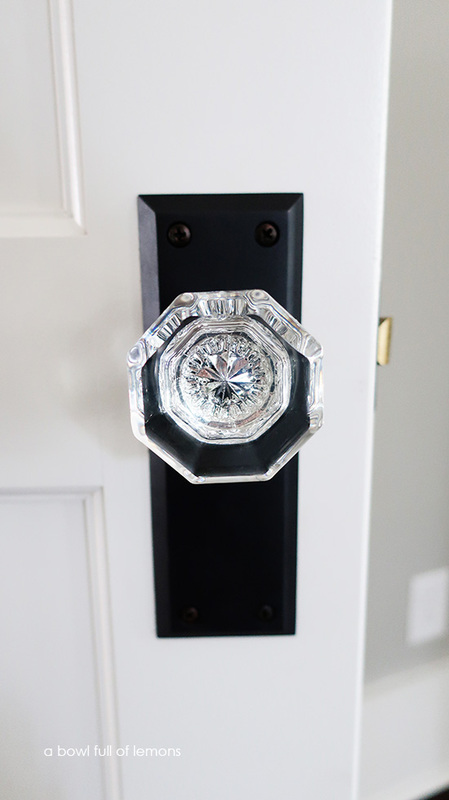 It’s called the New York Long Plate with Waldorf Crystal Knob (oil rubbed bronze). Isn’t it lovely? 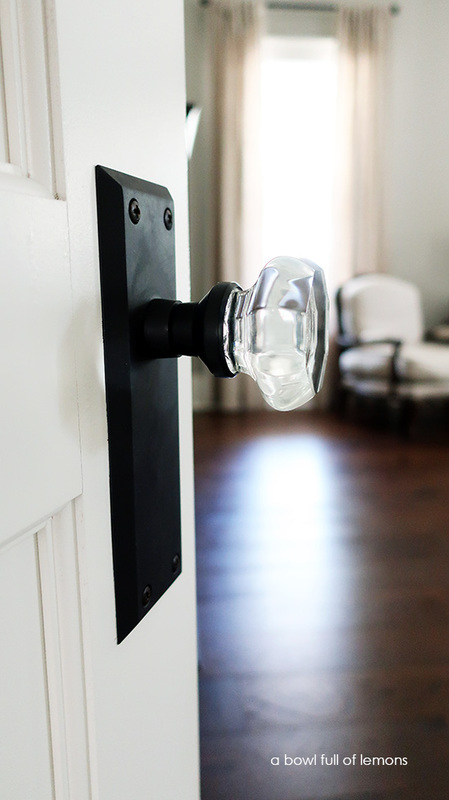 We installed them on every door in the house. 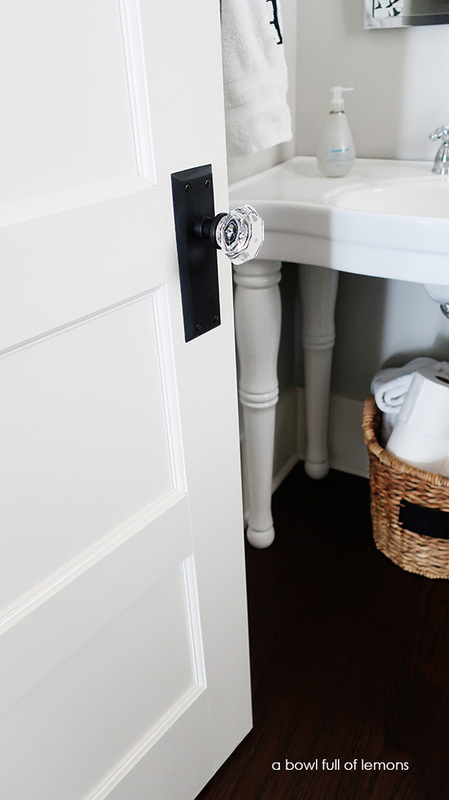 You can choose from privacy, passage, or dummy style. (Details on their site). They’re simply a work of art. They are the jewelry for our home. 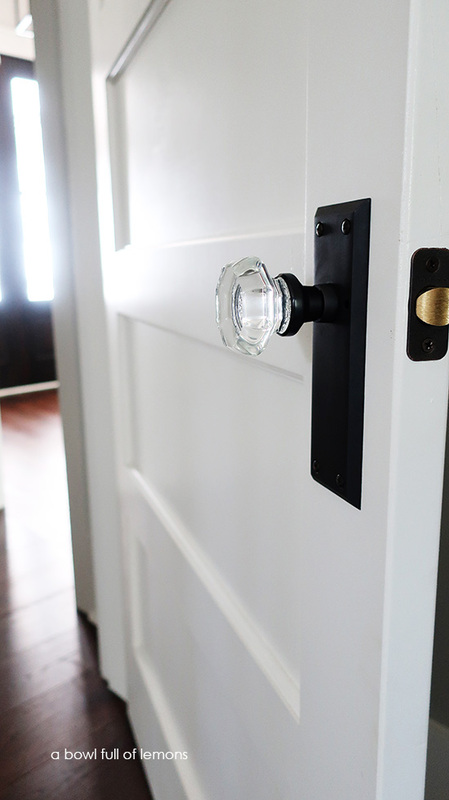 You can find Nostalgic Warehouse vintage style door hardware on their website here. In my opinion, it’s a must in every home! I am on a mission to bring back charm and character to all new homes! Who’s with me? Disclaimer: This post is brought to you by a partnership with Nostalgic Warehouse®. All opinions are my own & I only recommend products or services I use personally and believe my readers will enjoy. I am disclosing this in accordance with the Federal Trade Commission’s 16 CFR, Part 255: “Guides Concerning the Use of Endorsements and Testimonials in Advertising. Please click here for full disclaimer.